Due to incredible demand and after sell out shows across London, Ibiza, New York, Sydney and more, Glitterbox will now be welcoming 2019 in style at O2 Victoria Warehouse in Manchester. Classic house giant Todd Terry and nu-disco’s man of the moment Purple Disco Machine will headline, alongside Glitterbox residents Simon Dunmore, Melvo Baptiste and the usual crew of drag queens, dancers and performers that bring the Glitterbox phenomenon to life. Glitterbox will be joining forces with the world’s leading independent house music label, Defected Records, for a joint New Year’s Day celebration at O2 Victoria Warehouse. A monumental canal-side location on the edge of Trafford Park in Manchester, it’s a venue that continues the city’s raving legacy and promises to make the first clubbing day of 2019 a memorable one. 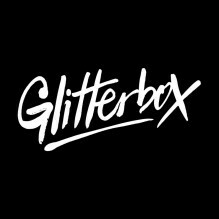 Glitterbox’s only event across the New Year period, the party follows huge sell-out parties at Manchester’s Albert Hall this year, including its official Manchester Pride after party. 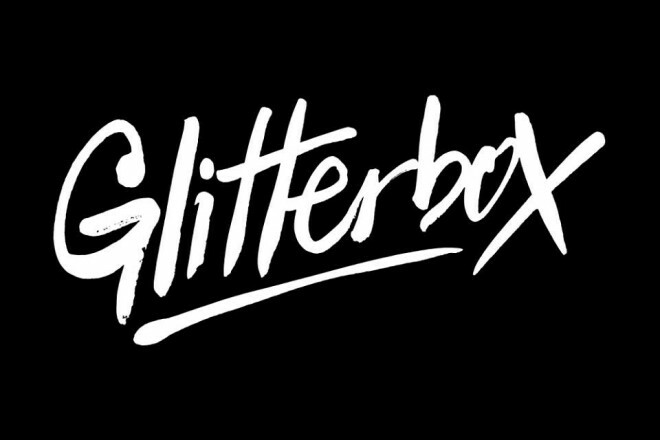 Glitterbox generates an uplifting party atmosphere designed to unite all on the dancefloor. With its immersive, uplifting confetti moments, all-inclusive crowd and soundtrack of nu-disco, classic house and fresh vocal sounds, Glitterbox NYD is the ultimate choice for starting 2019 with a bang. Expect unforgettable moments, the most spectacular production, dancers, and performers, and a truly 21st century disco. 2018 has been a defining year for Glitterbox, with an 18-date, record-breaking season at Hï Ibiza alongside parties in New York, Zurich, Amsterdam, Belgium, Croatia and Manchester to name a few. By the close of this year, over 150,000 people will have danced to Glitterbox’s unique blend of house and disco in the past 12 months alone.